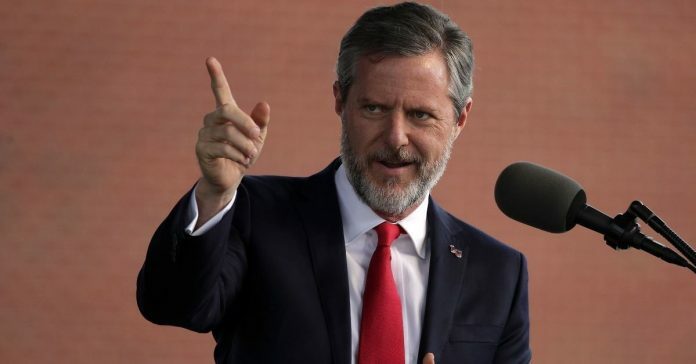 According to the Washington Examiner, the Falwells were speaking at a satellite Conservative Political Action Conference event that also featured Donald Trump Jr. and Kimberly Guilfoyle, a former Fox News commentator. The Falwells also said their granddaughter always has a baby doll with her, while their own sons grew up around guns. In response, some 30 students at Liberty University carried waving gay pride flags and signs on campus supporting transgender rights.